On April 16th, Illogic, a veteran of the Columbus, Ohio, hip-hop scene and Blockhead, a veteran of the New York hip-hop scene and long-time producer forAesop Rock, will release their first collaborative full-length, Capture The Sun. The album, which includes features from Slug (ofAtmosphere), Blueprint,Abstract Rude, and more, will be released on TK viaMan Bites Dog Records. Today, Illogic & Blockhead are releasing a video for title track “Capture The Sun,”which features Slug ofAtmosphere and is directed by H. Rockwell. 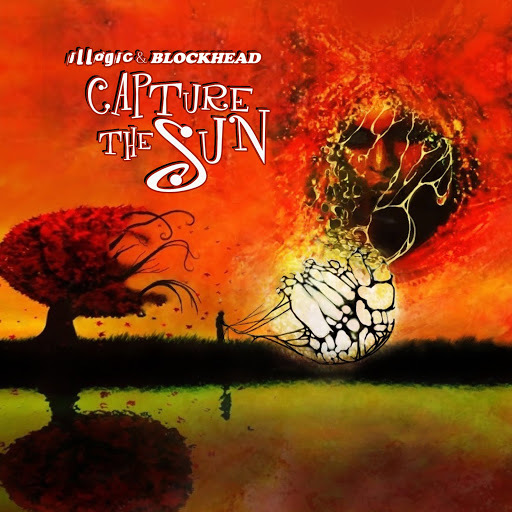 While Capture The Sun serves as the first full-length collaboration between Illogic and Blockhead, the two share a friendship, and working relationship, that dates over a decade. And for Illogic, an artist who’s largely been quiet on the scene for a handful of years, and Blockhead, who’s recently immersed himself in solo instrumental work, Capture The Sun comes during a creative intersection in the artist’s respective solo careers. “I’d been wanting do to an album where it’s just one MC and one producer,” says Blockhead, explaining how he got back into producing for rappers. “All it took was Illogic dropping me a line, and I was down. Absolutely cannot wait until this album comes out!! Hopefully this album comes out with the right label backing it or this will be yet another slept on gem.